British author Ian McEwan will be in Bulgaria’s capital Sofia on October 10 for the opening of the fourth CineLibri literature and film festival. 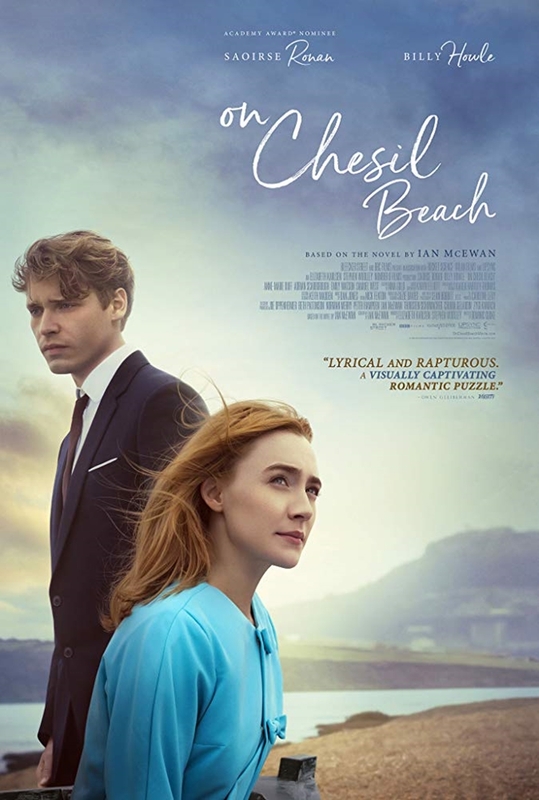 At the opening, at the National Palace of Culture’s Hall 1 at 7pm, there will be a screening of the film On Chesil Beach, based on McEwan’s book and for which he wrote the screenplay. The film, directed by Dominic Cooke and starring Billy Howle and Saoirse Ronan, is set in England in 1962, and tells the story of a young couple who find their idyllic romance colliding with issues of sexual freedom and societal pressure, leading to an awkward and fateful wedding night. While in Bulgaria, McEwan will be awarded the title Doctor Honoris Causa by Sofia University. At the festival, he will be awarded a prize for his contribution to the art of literary adaptation to the language of cinema. Tickets for the opening cost 12 and 14 leva, 10 leva for students and pensioners, and are on sale via epay and at the National Palace of Culture’s ticket centre. The CineLibri festival continues to October 24 and features more than 300 screenings. Further details, including the programme (only in Bulgarian) may be found at cinelibri.com.